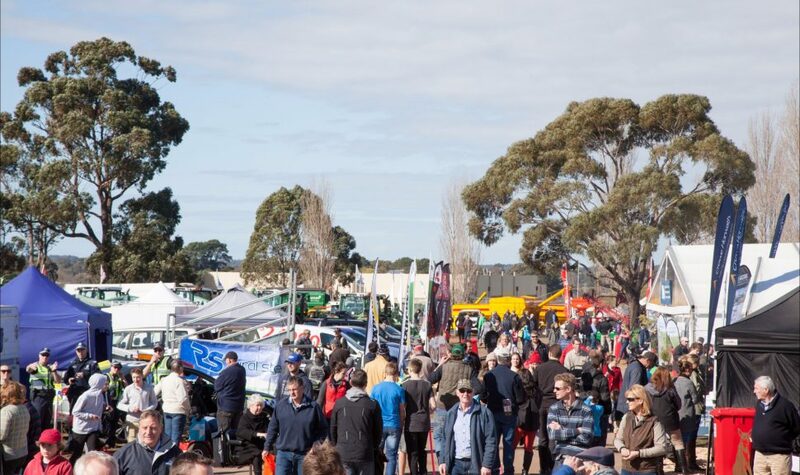 Twenty-five thousand visitors attend Sheepvention Rural Expo and this year, the expo has been extended to a three day event. 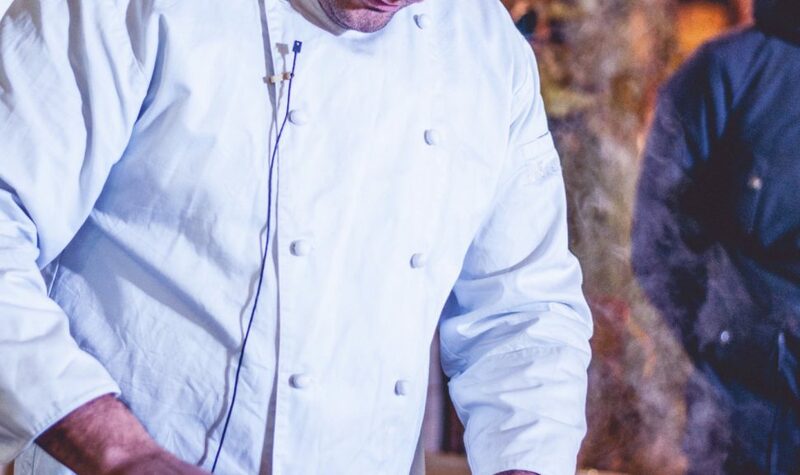 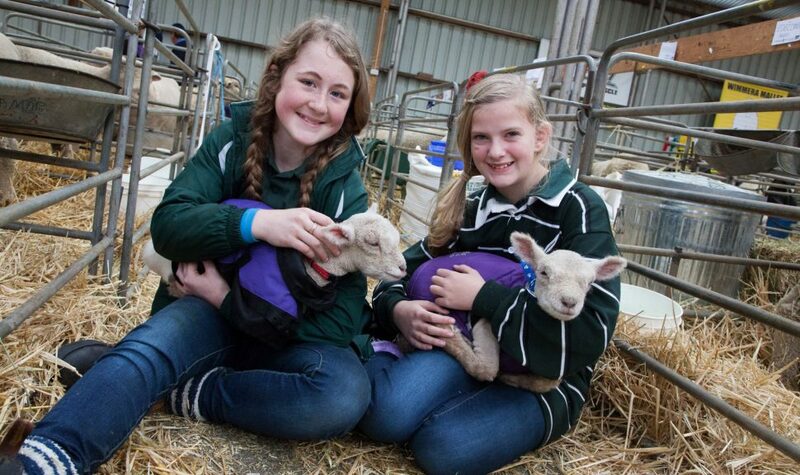 Sunday kicks off with the Wool Fashion Parade brunch, the Kids Muster Trail, New Innovations and Careers Hub plus live music, food and wine tastings and over 500 trade displays across 12 hectares. 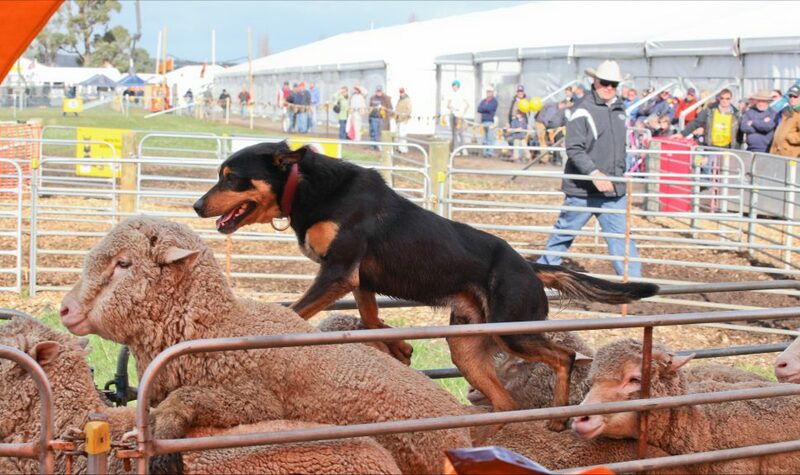 Competitions run throughout the Expo including the Victoria Farm Dogs, Sheep Show, Fodder & Grain and Inventions Competitions plus events and activities for the whole family, culminating in Tuesday’s prestigious Ram Sale. 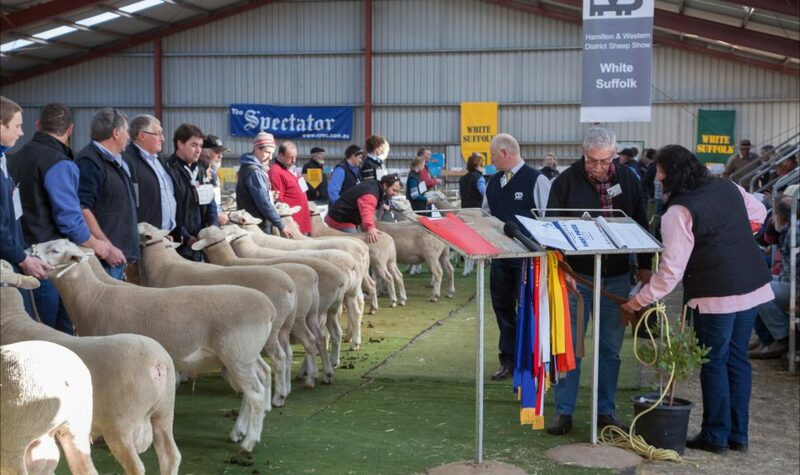 The highest priced Merino Ram Sale in the Southern Hemisphere will be sure to draw buyers and vendors from all over Australia once again. 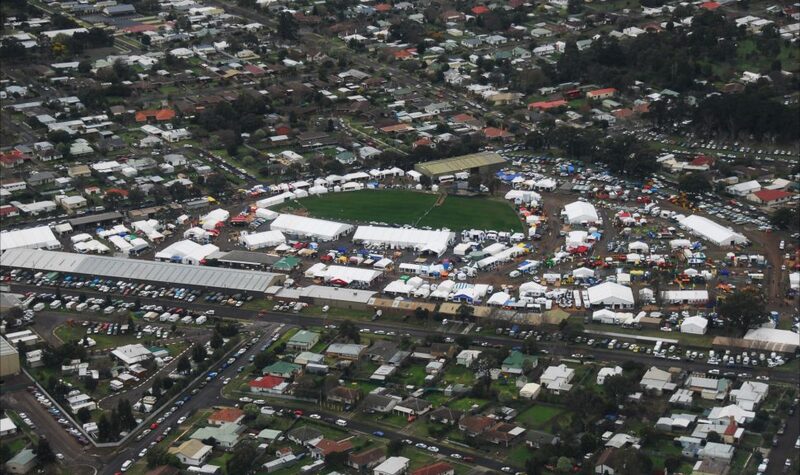 The expo will run on Sunday from 10:00am to 4:00pm, Monday 8:00am to 5:00pm with music, bars and meals until 9:00pm, and Tuesday 8:00am to 5:00pm. 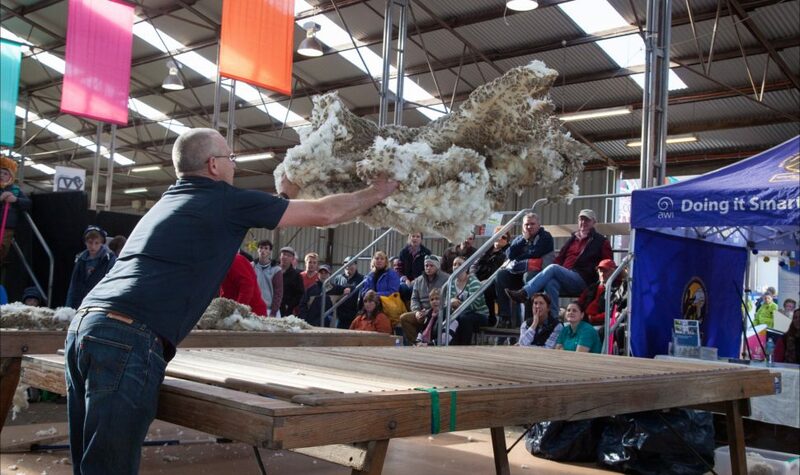 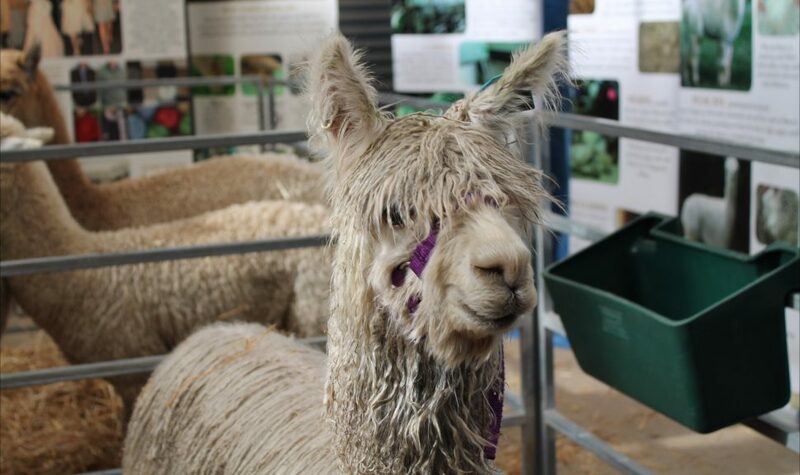 Plenty of fun for everyone, from wool crafters and sheep lovers to food fanatics and tech lovers.